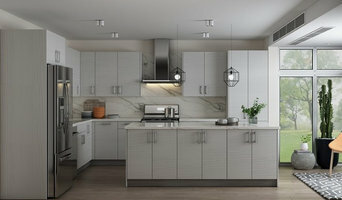 Full Service Kitchen and bath remodeling, General remodeling and Room additions. We are Customer service oriented and quality minded. Creative, customer oriented, detailed, and quality minded construction at fair prices. When you choose Don DeFlavis Construction, llc. for your custom home remodeling or building needs, you will discover a construction company that prides itself on professionalism, responsiveness, and providing quality work. But don’t just take our word for it, call us today to schedule a consultation for your next project.